I’ve mentioned before that we have some very loyal friends who are fans of this blog. This summer, several of them reported in with their tales of purposely seeking out BIG stuff to share with us. I couldn’t be more flattered and…well, smugly satisfied that our “Go BIG” movement is quietly taking over the world. I'd say they're pretty excited! 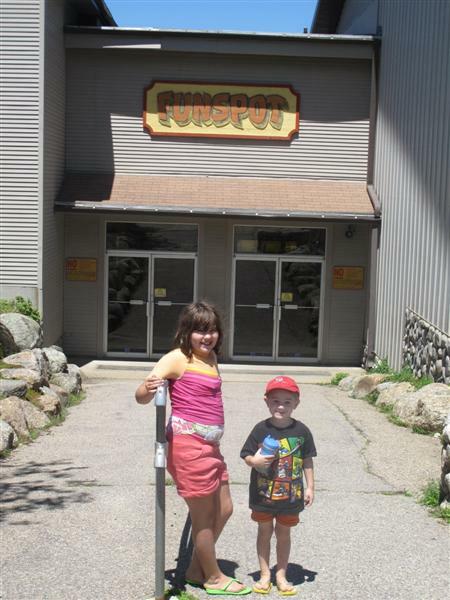 While searching the internet I discovered that the world’s largest arcade, FUNSPOT, is at Weirs Beach, NH! Luckily, I didn’t have to coerce my husband and kids, ages 10 and 4, into going since everyone loves an arcade, right? We decided to go to Weirs Beach at Lake Winnipesaukee in New Hampshire for our summer vacation because that was the location for my 25th high school reunion. I did some advance research on fun area attractions in case it rained. Once I discovered that it was home to the world’s largest arcade I was determined to check it out for inclusion on this blog! My four-year old was in heaven! We never made it from the main floor although there are more activities on the second floor, including indoor mini golf! It’s usually a challenge to find a place to take both a ten year old and a four year old and have both be equally entertained. 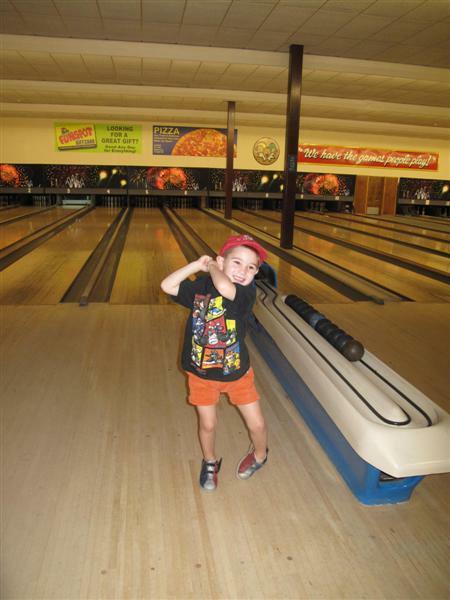 The candlepin bowling was a huge hit, and just his size. Then he discovered the mini bumper cars for kids ages 3-8. Luckily, I had found an on-line coupon on their website for 50 free tokens with a purchase of $20 worth of tokens. The ten-year old became obsessed with a game which released pieces of candy if you were able to scoop them up and drop them in the right position. We never made it outside to the newest attraction, Monkey Trunks, which had just opened. 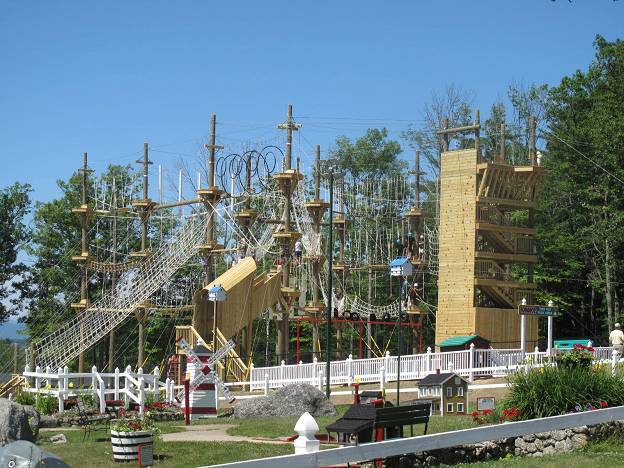 It is an impressive climbing apparatus with a very long zip line ride at the end. Since it’s impossible to describe it adequately, I’ve included a photo. Save the Monkey Trunks course for older kids. 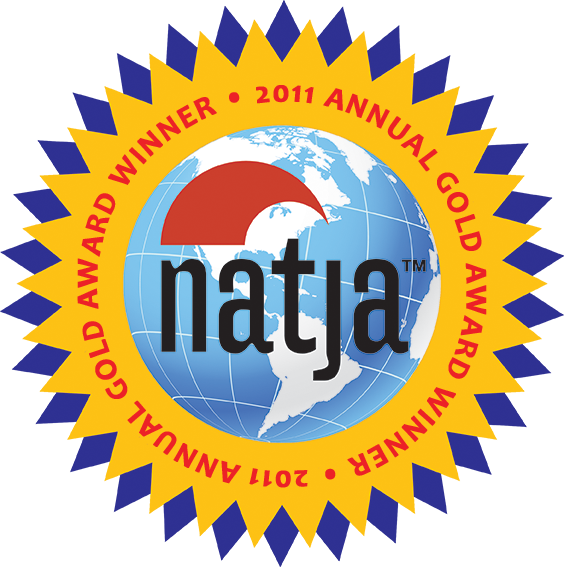 Editor’s Note: Although Joanne’s family didn’t partake in the Monkey Trunks high ropes challenge course, our friend “ColoradoGal” at The VacationGals.com DID go there this summer. Click here for her in-depth review. I would say the arcade is a 5. Certainly a great place to spend a rainy day if you’re vacationing at Weirs Beach but unless you’re really into playing some classic arcade games, I wouldn’t go out of my way to visit. If you have older kids, then I’d highly recommend the Monkey Trunks if the weather’s good. 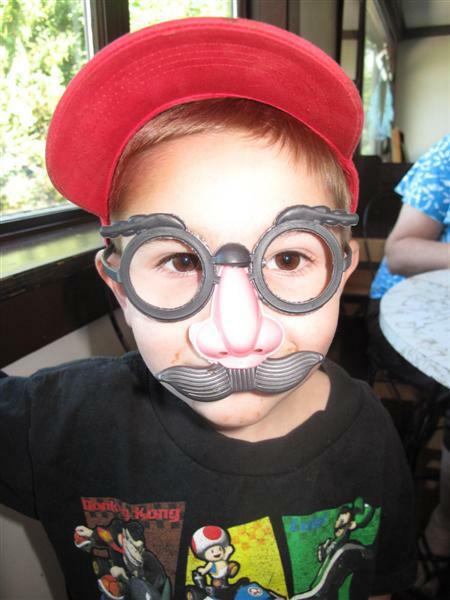 Although my kids were a bit young to try it, I really wanted to do it! Maybe for my 30th High School Reunion? Funspot was founded by Bob Lawton in 1952. There are over 500 games, a 20-lane ten pin and candlepin bowling center, cash bingo, outdoor and indoor mini-golf, a restaurant, a tavern and more. It’s open every day of the year except Christmas. Storage lockers and strollers can be used at no charge. Mom, this only cost 3,000 tickets! Funspot is prominently featured in the documentary, “King of Kong: A Fistful of Quarters.” Great movie! I wuld love an update afetr they try out Monkey Trunks. That looks awesome!